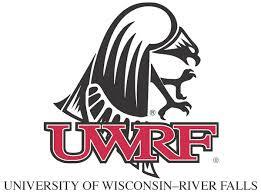 The University of Wisconsin-River Falls is a great place to earn your degree. Offering over 40 majors, we provide great teaching and the opportunity to connect with faculty inside and outside of the classroom. Located in scenic western Wisconsin, just 25 miles from the Twin Cities of Minneapolis/St. Paul, Minnesota, River Falls students benefit from access to internships, arts, athletic events and cultural activities.